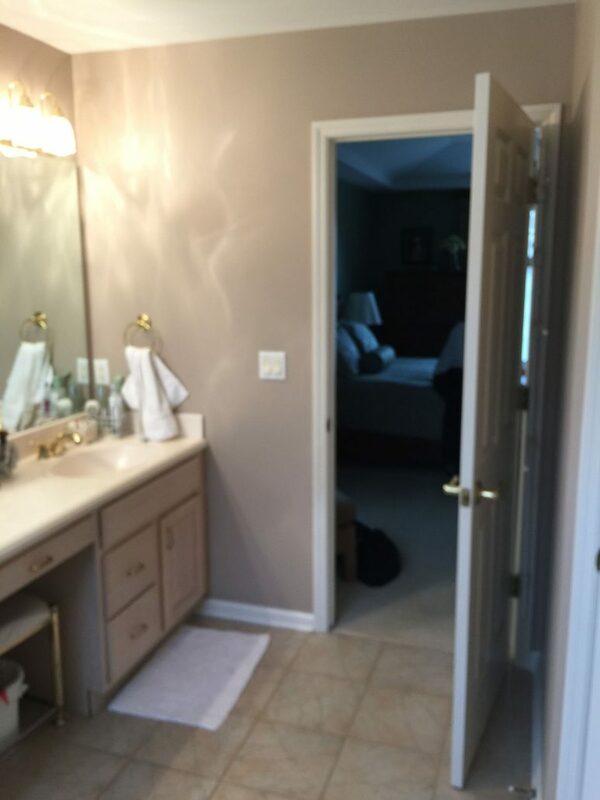 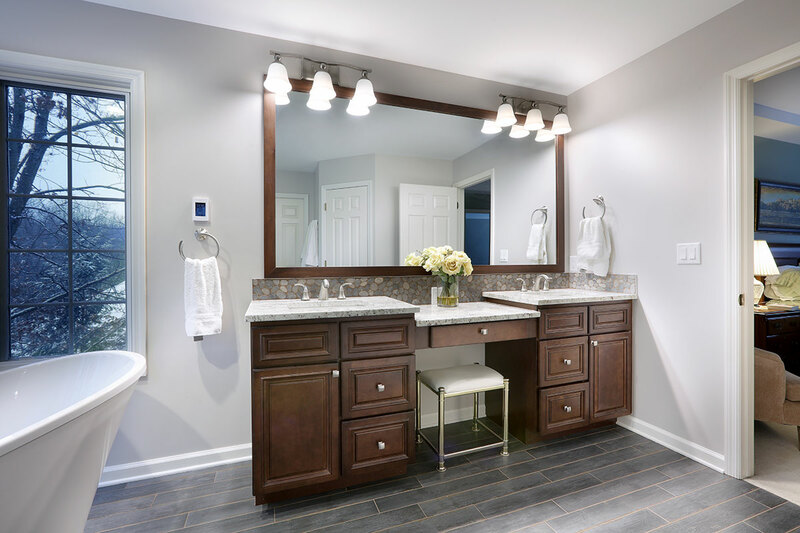 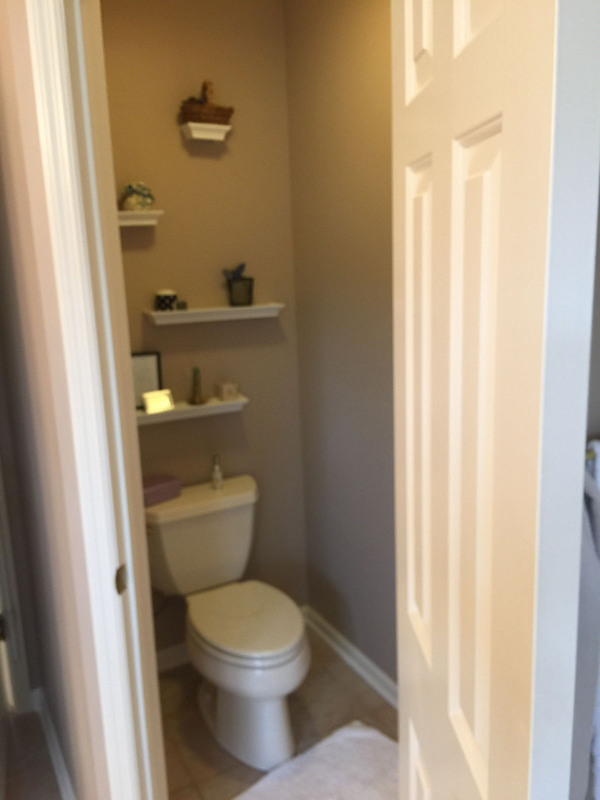 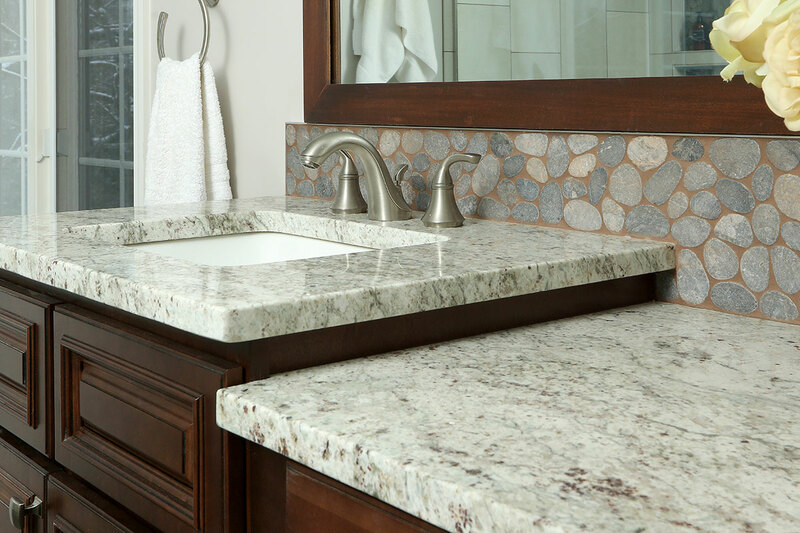 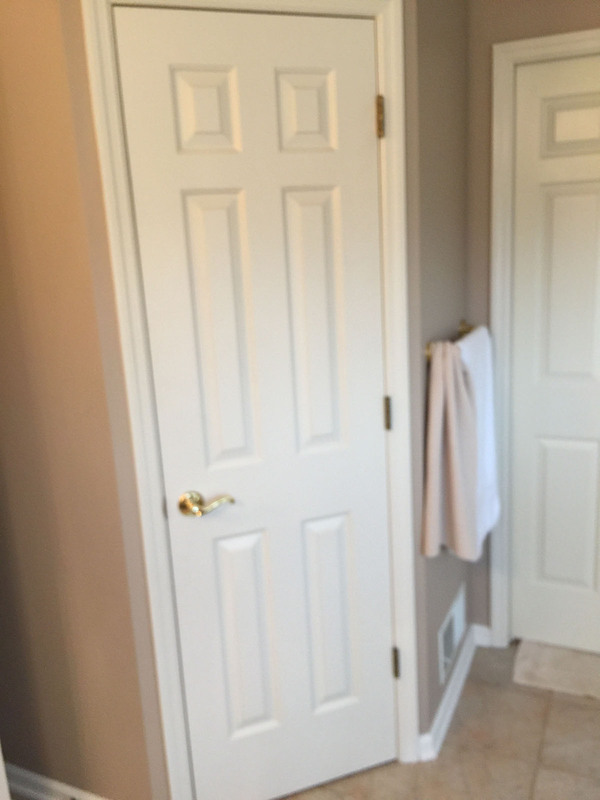 Belmont Master Bathroom Remodel – Morris Builder's Inc.
Master bathroom remodel. 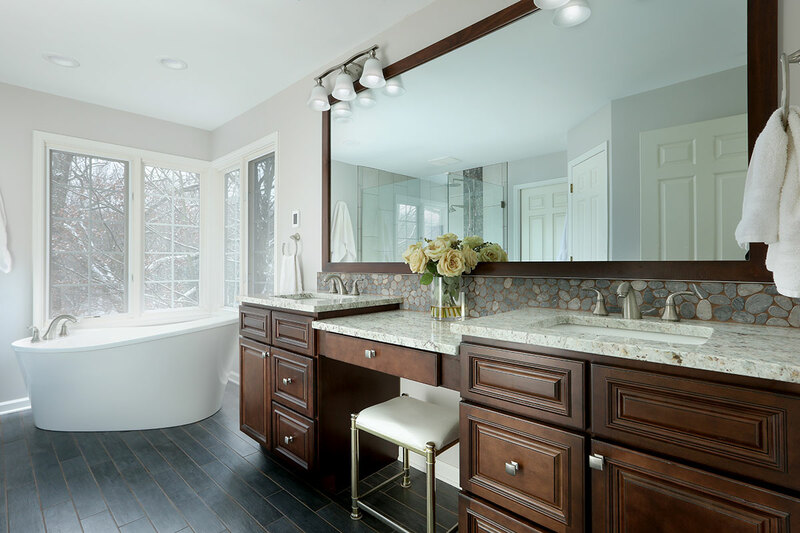 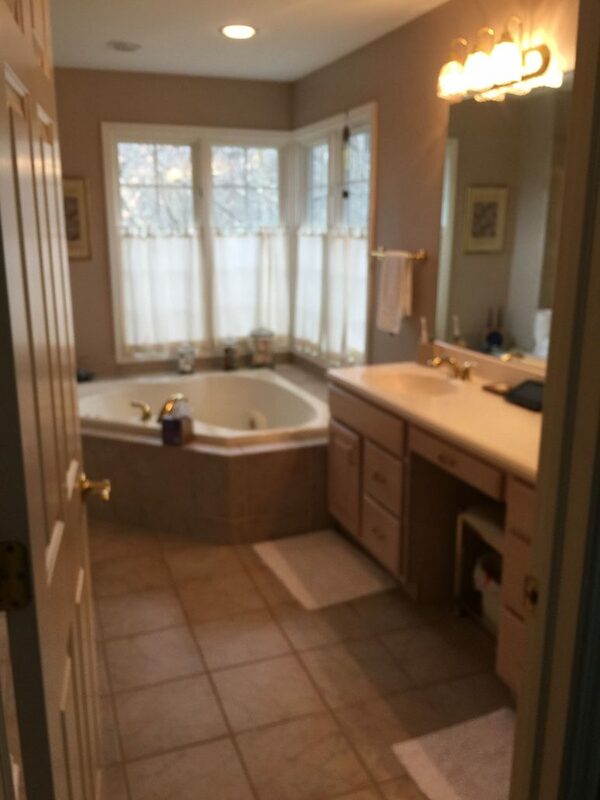 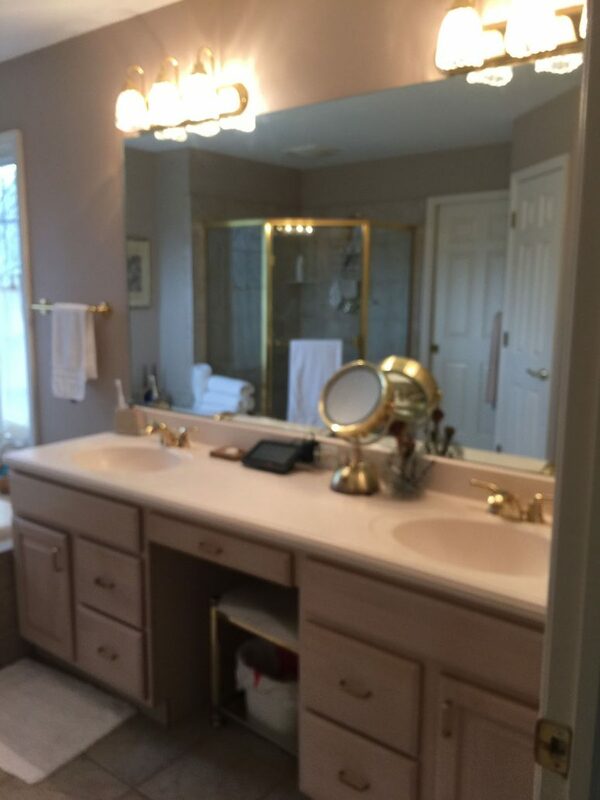 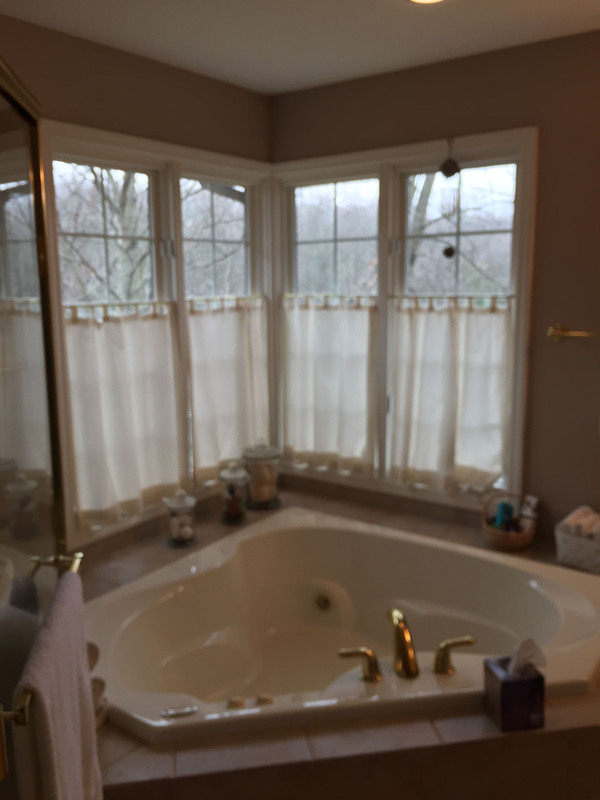 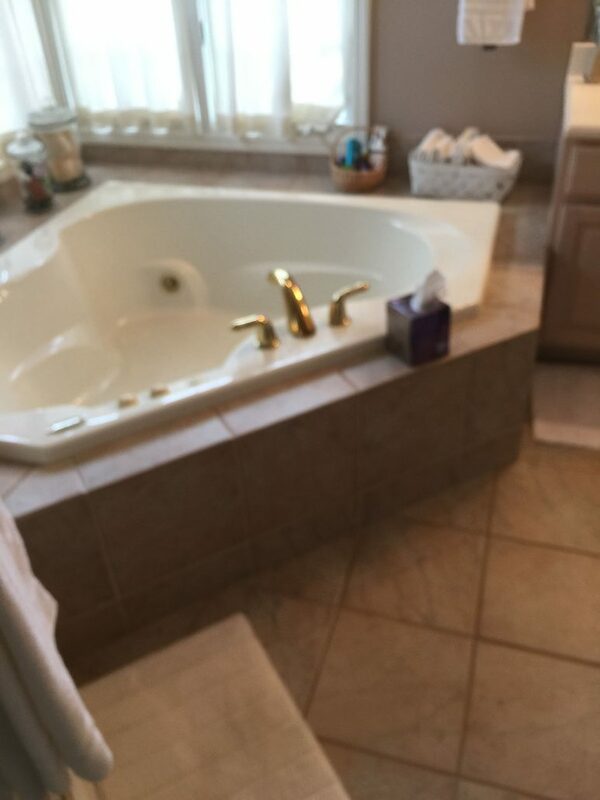 Remove large whirlpool tub, replace with freestanding tub and deck mounted fixtures. 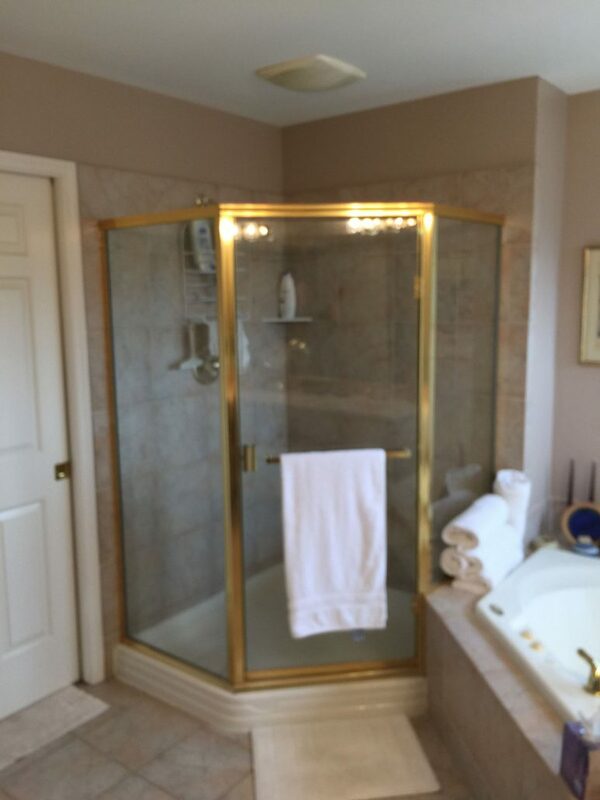 Corner shower to be remodeled into tiled shower with glass surround, tiled bench and shampoo niche. New double vanity with make-up center and accent pebbles in backsplash and in showerMaster bathroom remodel. Remove large whirlpool tub, replace with freestanding tub and deck mounted fixtures. 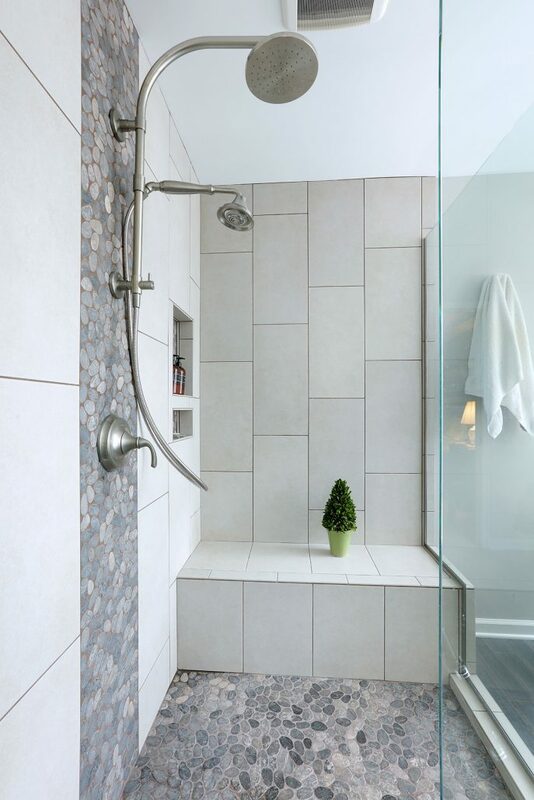 Corner shower to be remodeled into tiled shower with glass surround, tiled bench and shampoo niche. 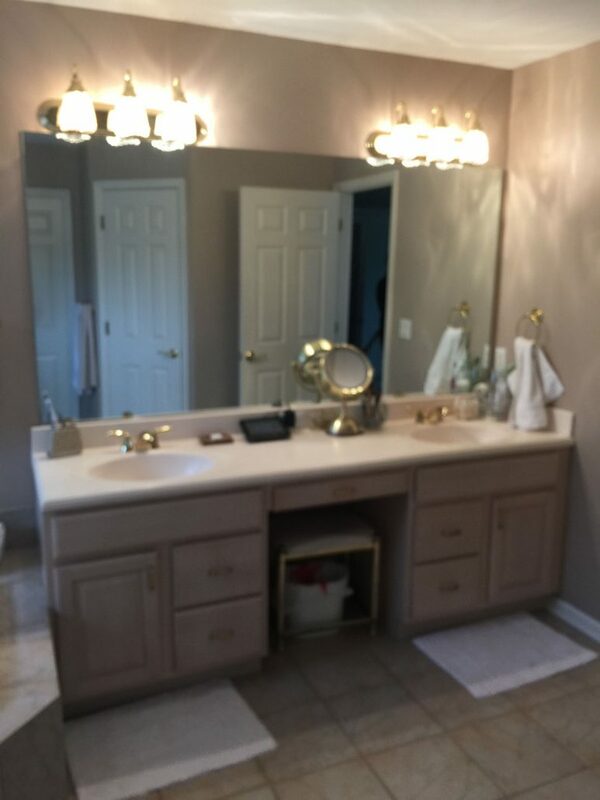 New double vanity with make-up center and accent pebbles in backsplash and in shower.